Did you recently sign up for Vitacost? I’ve been perusing their site and have found a few nice deals for your $10 credit. = @ $1 per can, delivered to your door! = $1.26 each, delivered to your door! = $.47 per bag, delivered to your door! = $.84 per bar, delivered to your door! Have you scoped out any other stellar grocery deals on Vitacost? Please share! 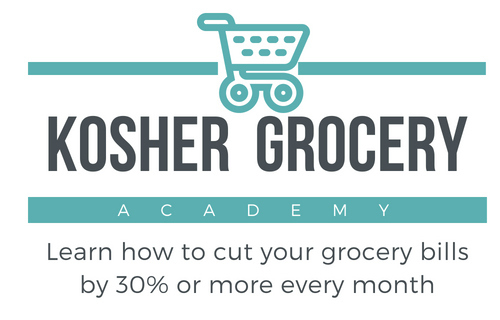 This post contains my referral link, which I appreciate you using to help to support Kosher on a Budget. For more information, see my disclosure policy. BTW, both Ebates and Shopathome have cashback for Vitacost.